I love the incredible beauty of Rome and how busy it always is but sometimes it’s good to escape. Away from the major landmarks, just outside the city, there are plenty of off the beaten track places equally rich in culture, scenery and gastronomy. What’s more, during autumn when the weather is still good but there are fewer people, it’s a fantastic time to explore. Here’s a selection of some of my favourite day trips from Rome for you. Situated to the south east of Rome, discover the delightful collection of small hill towns and lakes known as Castelli Roman. This area has been a popular retreat from the city since the time of the Roman Empire. I like the style of the medieval architecture and the elegant renaissance villas, you can also spot ancient Roman ruins and, of course, spectacular views of the surrounding countryside. A personal favourite of mine is Castel Gandolfo, with its many lakeside cafés and charming atmosphere. The local cuisine and fine wines come highly recommended. 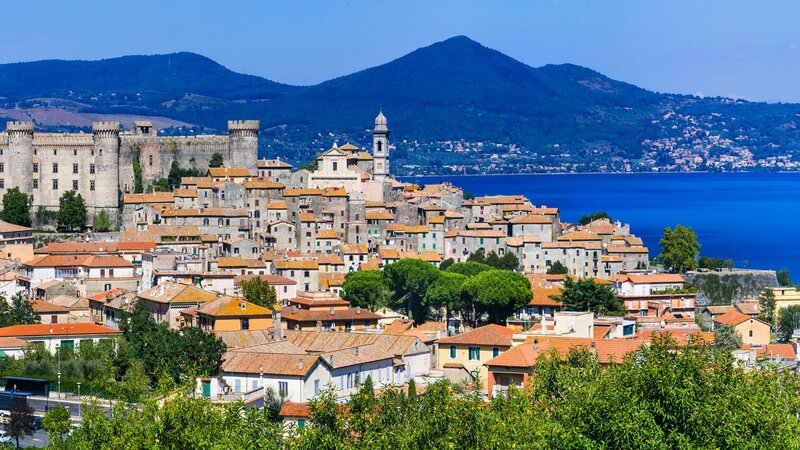 Travel just out to the north of Rome and you’ll find yourself along the picturesque shore of Lake Bracciano, Italy’s eighth largest lake. To make the most of your day, be sure to visit the 15th century Odescalchi Castle and the quaint streets in the historic town centre. A walk along the lakeside is really relaxing and if you’re travelling as a family I’m sure your children, like mine, will enjoy feeding the swans. 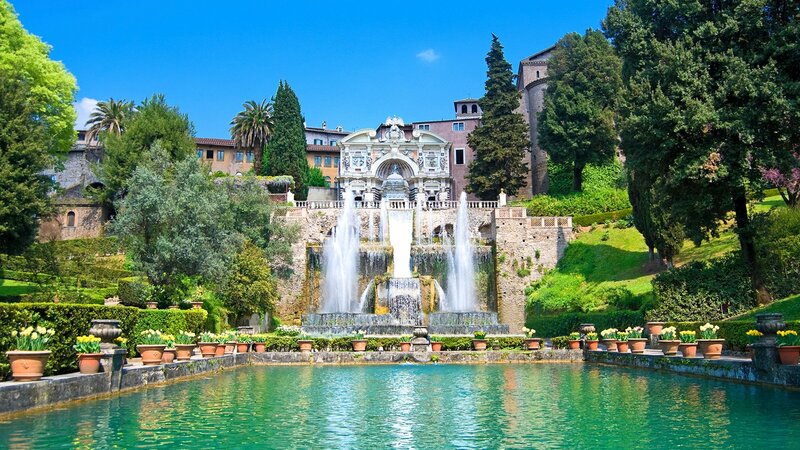 To the east of Rome is Tivoli, a lovely town in its own right and home to two UNESCO World Heritage Sites. Villa Adriana, the former country villa of Emperor Hadrian is well worth a visit, as is Villa d’Este, a 16th century renaissance villa famous for its beautifully terraced Italian gardens. I suggest visiting in the afternoon, that way you get to enjoy the romantic ambiance as early evening falls and all the paths and fountains are lit up. Another excellent option is a trip to Santa Severa, located on the coast just north of Rome. I always enjoy strolling along the beach here and there’s ample choice of restaurants serving excellent local fish dishes. If you want to experience some culture there’s a 9thcentury castle to explore, or simply admire it for the beautiful backdrop it provides to this enticing town. I hope you get to chance to discover some of my favourite days out for yourself. 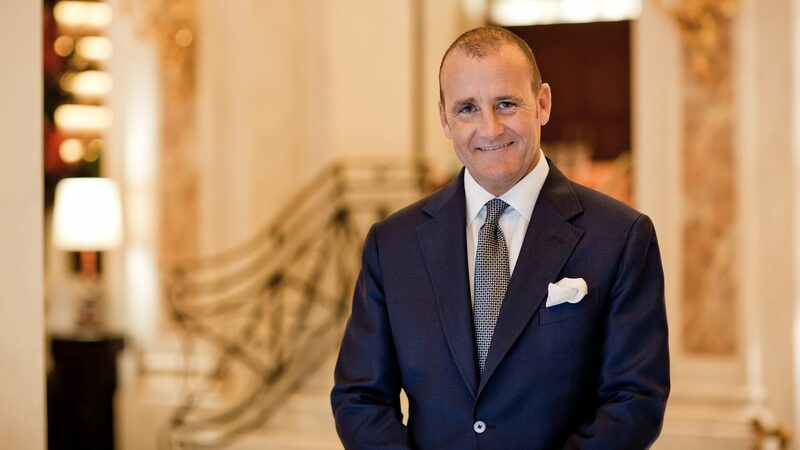 As always, our friendly concierge team will be able to help you organise any plans you want to make to get the most out of your stay in Rome. I look forward to seeing you at Hotel Eden.